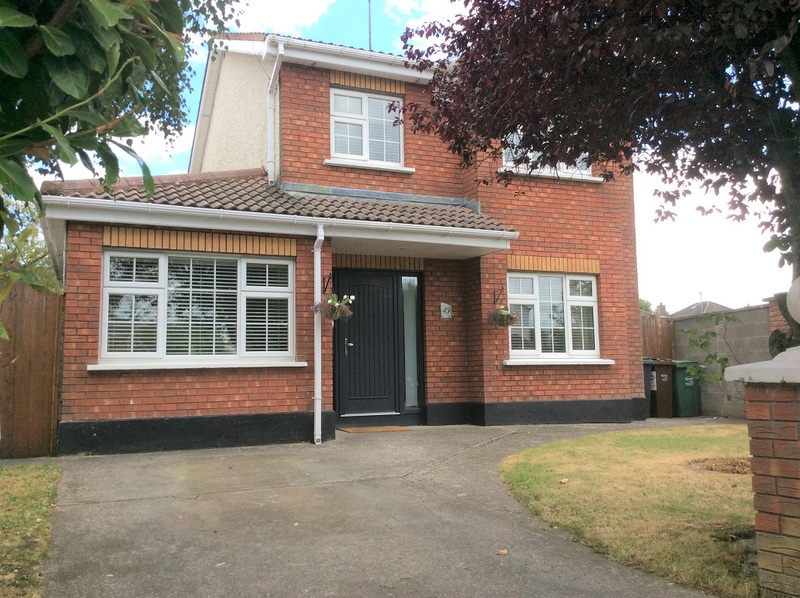 A fantastic opportunity to purchase this dream family home located at the end of a Cul–De-Sac in the village of Dunshaughlin. 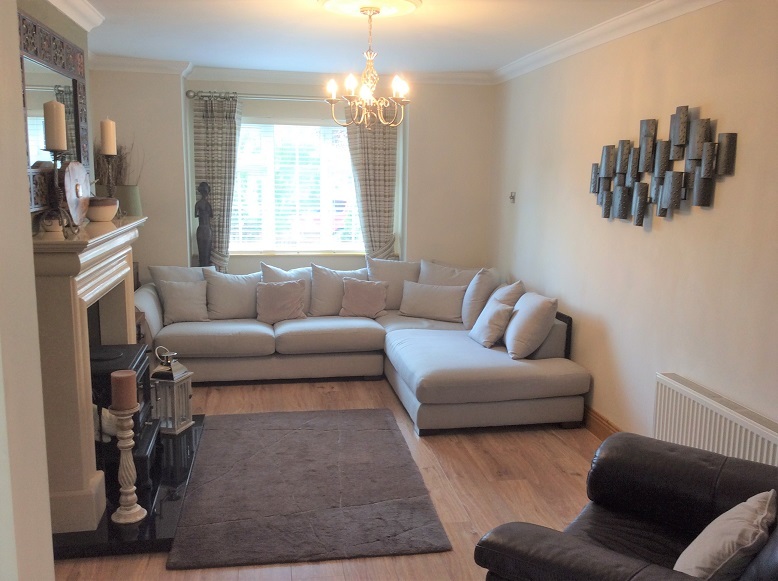 This beautiful 4 / 5 bedroom detached house is presented in show house condition and benefits from being a end or corner house with additional side entrances. Accommodation enjoys generous space and is in immaculate condition with attention to detail and quality evident at every turn. 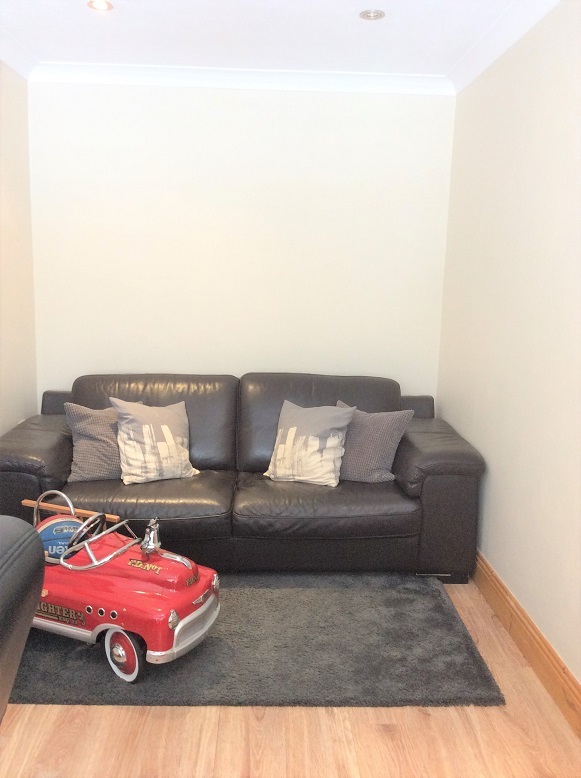 All amenities are within easy access, including schools, supermarkets, pubs, restaurants and sports facilities. 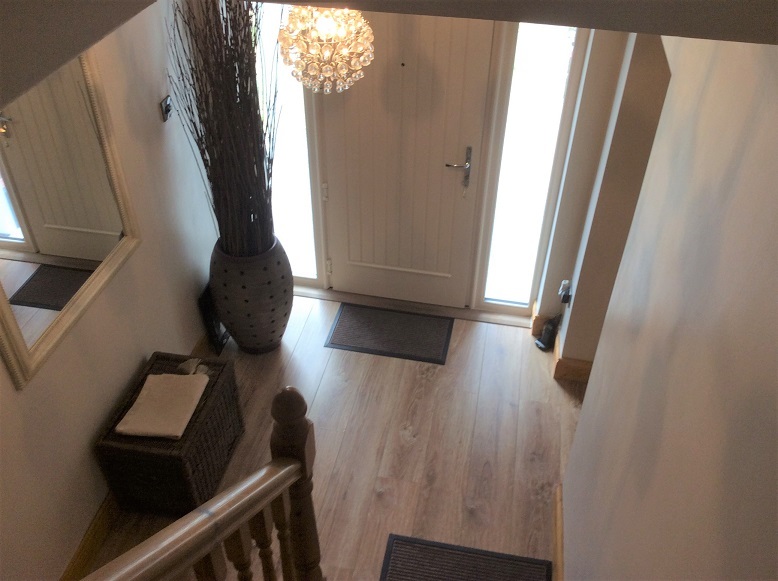 Wooden floors & staircase, skirting, centre lighting, alarm control pad. Under stairs WC with tiled floor, wash hand basin. 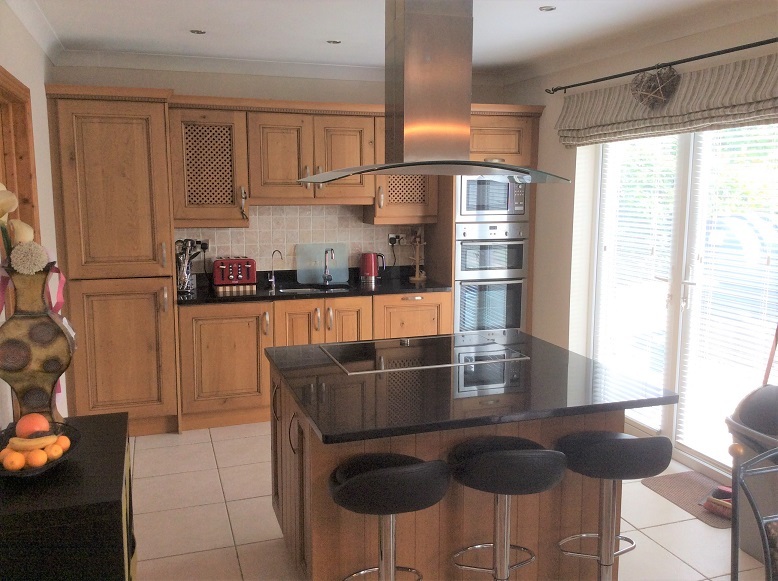 Built in oak kitchen with granite worktops/large kitchen island with granite worktop & stone tiled splash backs. 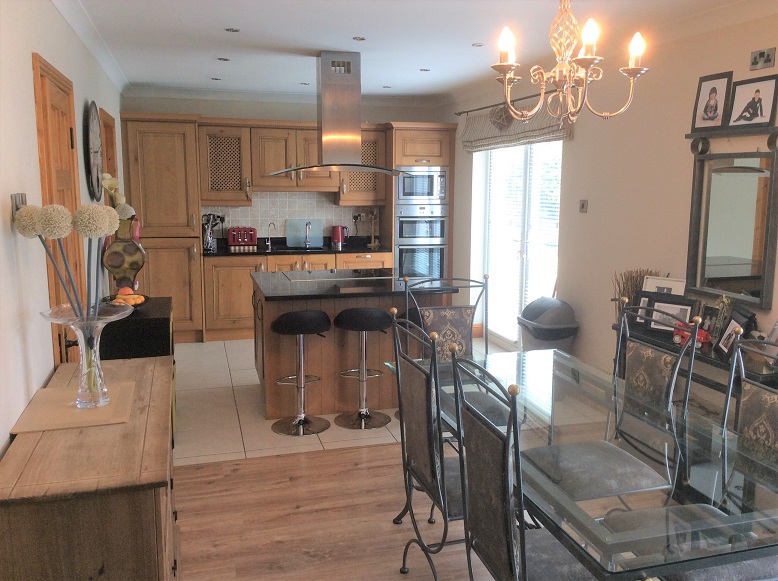 Integrated Microwave & double oven, tiled floor, electric induction hob cooker & extractor fan. Integrated Neff kitchen appliances throughout. Chrome fittings. 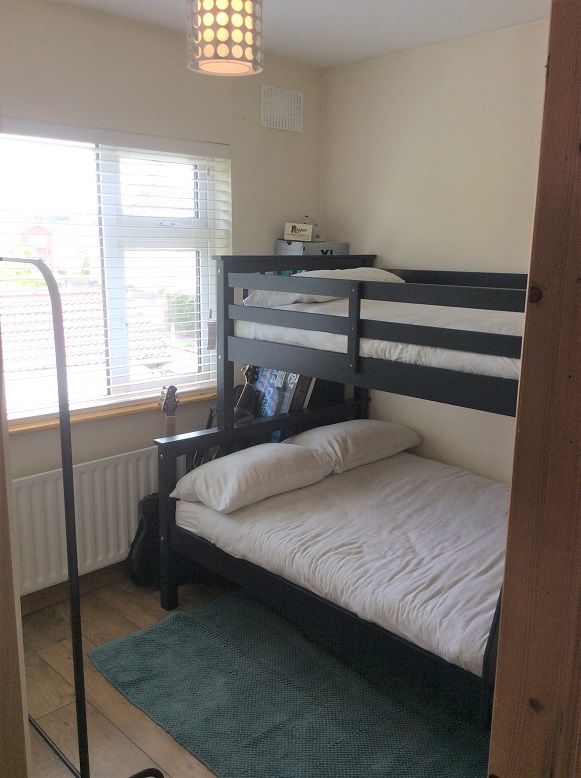 Play room/Office / Bedroom 5: Size ? 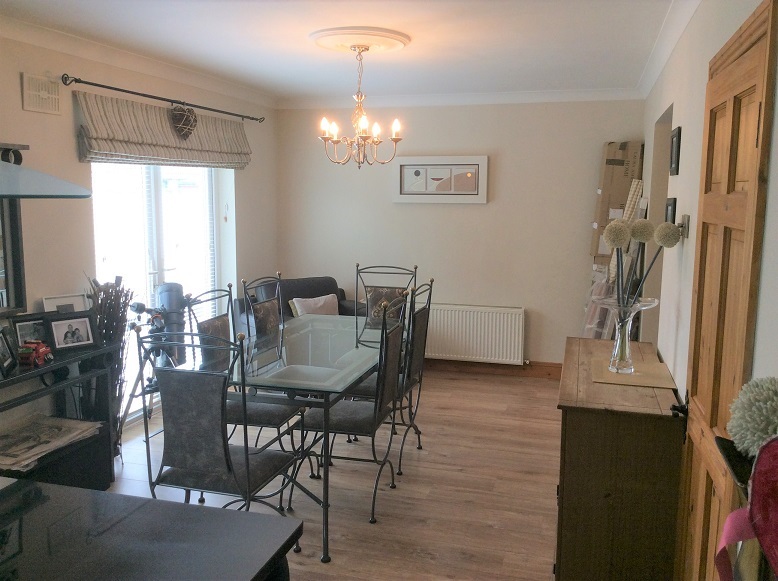 Wooden floors, centre lighting (not included), fitted wardrobes, TV point, phone point. 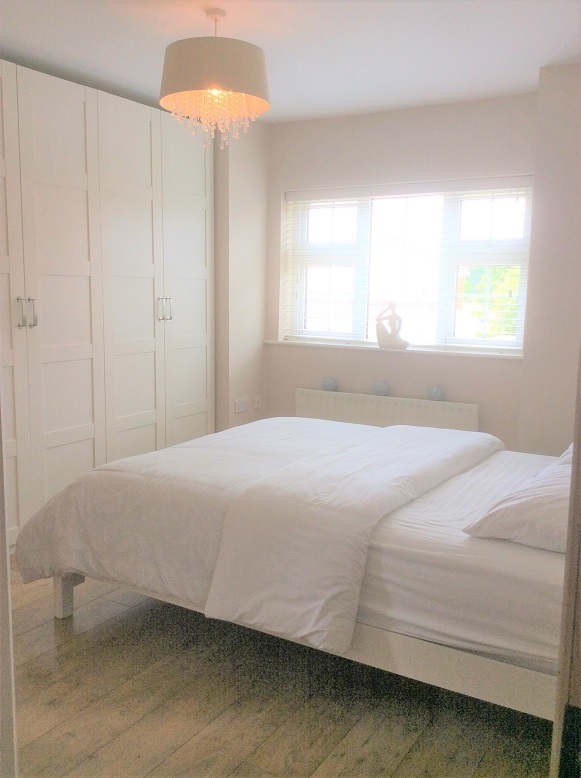 Wooden floor covering, skirting, centre lighting, fitted wardrobes. Wooden floors, skirting, centre lighting. Newly fitted wardrobes. Wooden floors, skirting, centre lighting. Fitted wardrobes. Wooden floors, skirting, centre lighting. 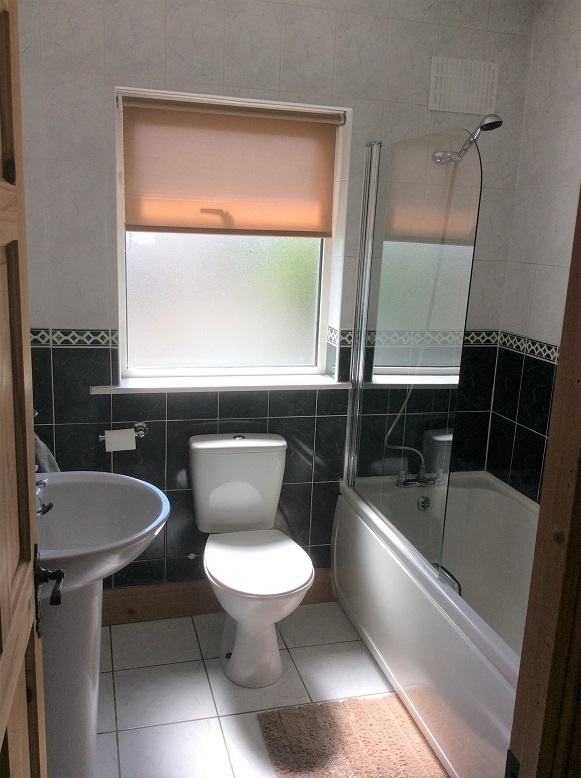 Tiled floor, tiled around bath area, WC, wash hand basin, large bath & shower. 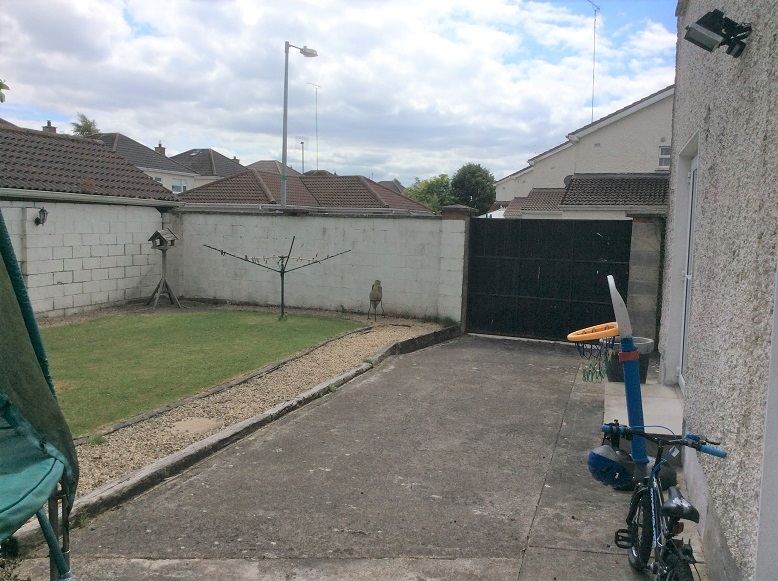 Large corner site garden with shed and side road access & two other additional access points. Services: oil fired central heating system, mains water and sewerage. 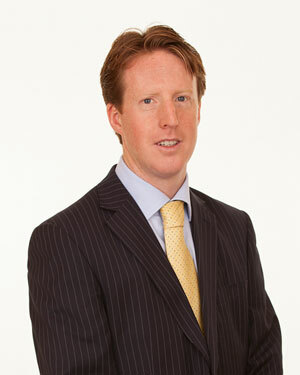 Address : 45 Eden Court,Dunshaughlin,Co Meath.